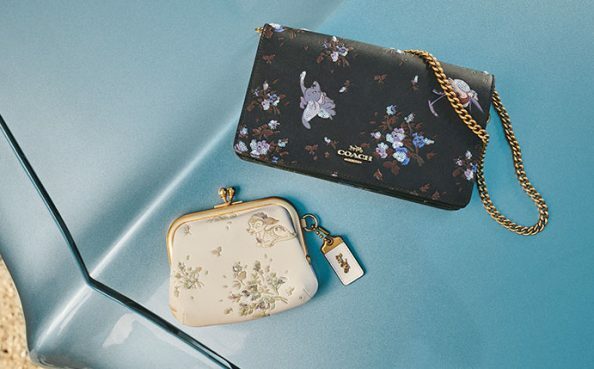 Get ready to upgrade your closet with characters from iconic films such as Bambi, Alice in Wonderland and Dumbo, taking the spotlight in the new Coach x Disney Spring 2019 collection. 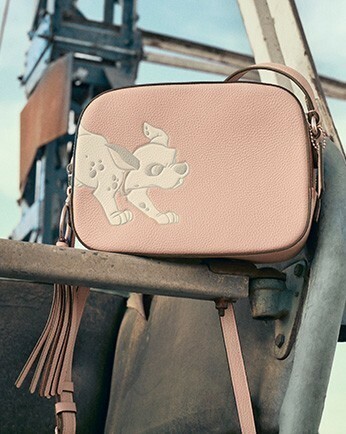 Each piece is emblazoned with characters from the expansive Disney universe such as Dumbo, the spotted dogs from 101 Dalmatians, Bambi, Thumper, and more, step into the spotlight with this universally wearable collection. 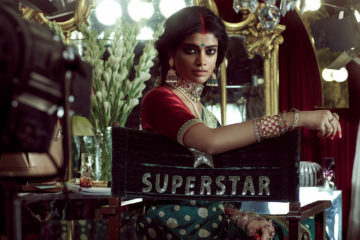 Other classic characters and storylines, such as Peter Panand Alice in Wonderland, also factor into the range. 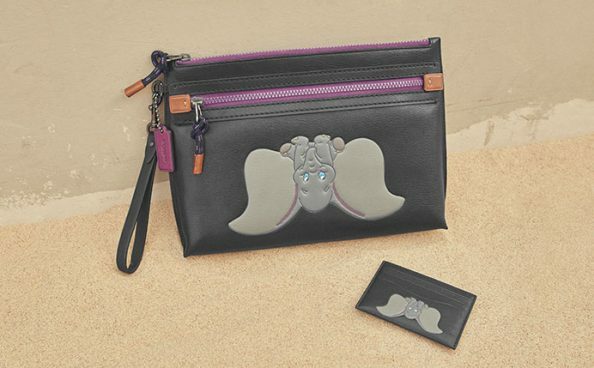 The latest Disney Coach assortment includes patterned totes, pouches, clutches, camera bags, keychains, bag charms, totes, handbags, skinny scarves, and necklaces. 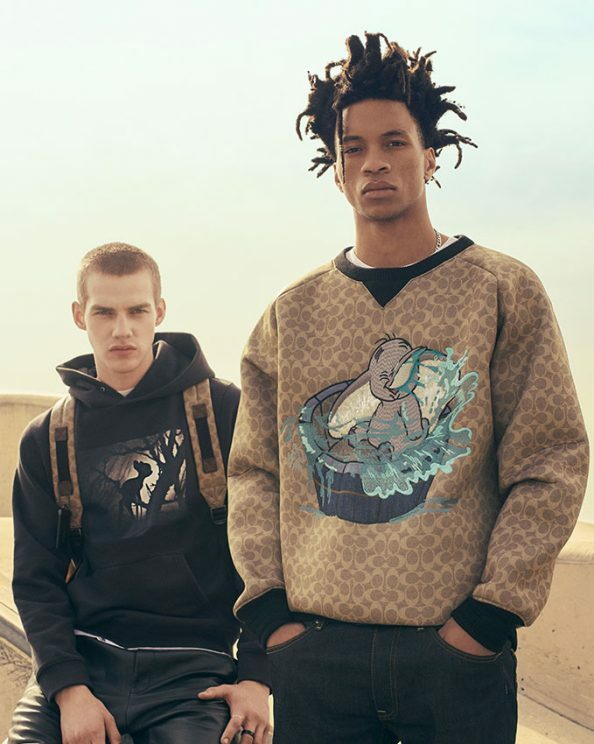 It also features apparel, such as T-shirts and sweaters.